Welcome to the "Cottages on Fairmount Lane in unincorporated Jefferson County in a 22-home subdivision north of 50th Avenue, east of Indiana Street. You wont find a quieter location or a better home. 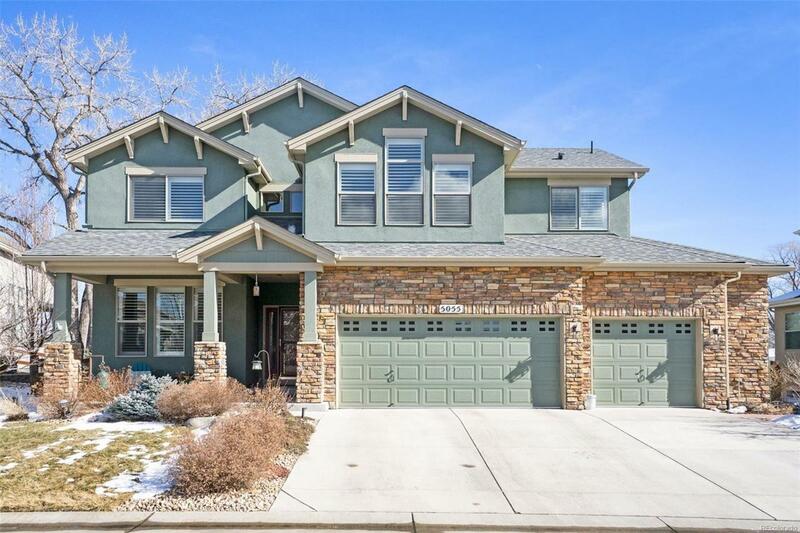 The seller is the original owner of this quality home built by Remington in 2013. Hardwood floors, slab granite countertops, stainless appliances (all included), open floor plan with vaulted ceiling, huge stamped concrete patio with pergola, included hot tub, main-floor study are just some of the features you'll love about this home. See the magazine-quality photos and NARRATED video tour, then call your agent to set a private showing.